Ruzuku makes it ridiculously easy for bloggers, authors, coaches, speakers, and other passionate experts to create engaging online courses and learning communities. 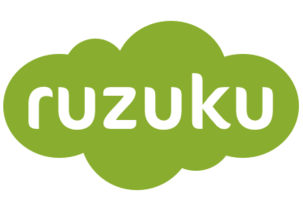 Ruzuku was built from the ground up with a focus on streamlining the course creation process. Experts want to share their passion and expertise, but technical hurdles and cumbersome tools can make this difficult. Company Update: Watch a video of Ruzuku co-founder, Abe Crystal, on WRAL here.